I hope that you are experiencing some warmer weather. Ours has been so much warmer although we had some rain. I don't mind. my garden could use it. My friend and I went to pick strawberries this morning. We tried not to eat too many, they were so good. I didn't make anything exciting to put them on, I thought we would just have some with whipped cream. We have a new host for the next two months and you can get to know Audrey by checking out what she has to say below. Hi there, It's Audrey from Munofore, not to be confused with Audrey from That Recipe. She is a crazy lady that talks to herself. Okay, okay! 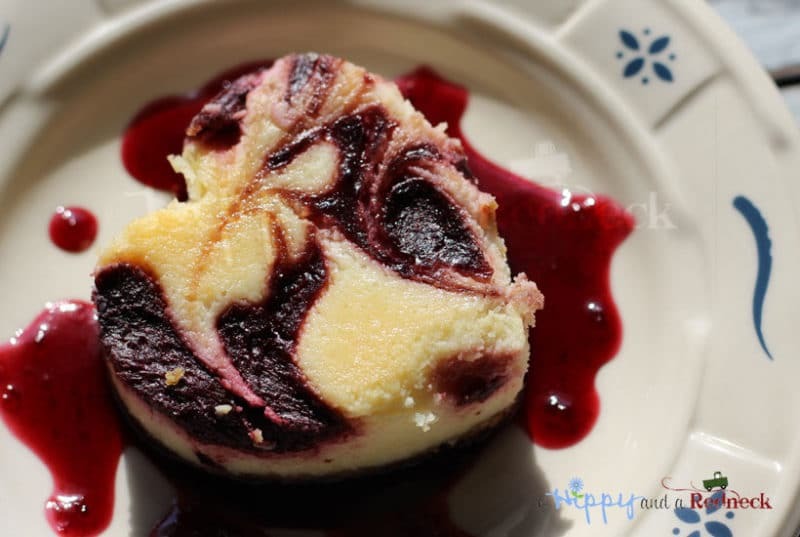 I am the crazy lady... with two blogs: That Recipe (food) and Munofore (MUsings NOt FOod RElated: mostly crafts, gardening, and healthy aging posts these days). Add in a husband and 10 year old son, is it any reason I talk to myself? I have the privilege of picking our features for the next two months and I am so excited! 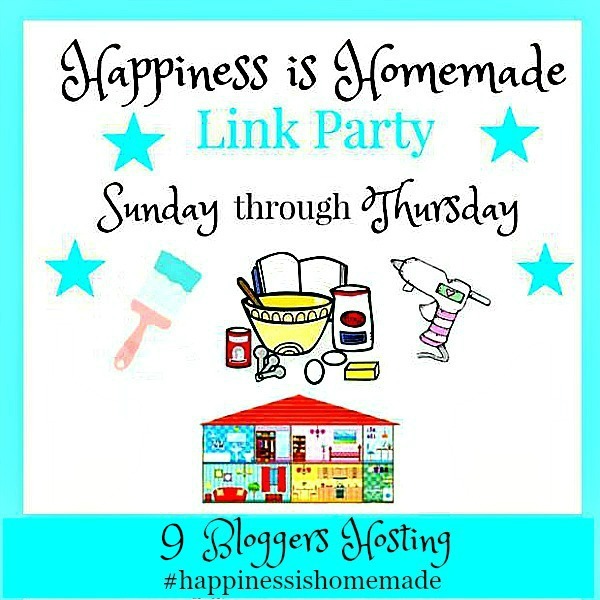 I will be trying to pick some new bloggers as well as those that have been partying with us for years and to select a nice mix of food, crafts, decor and more for you every week. Let's get this party started already! Who is surprised I have a Valentine's Day theme going with our features this week? Hopefully no one. There were so many wonderful ideas last week you may want to stop by and see all of them. 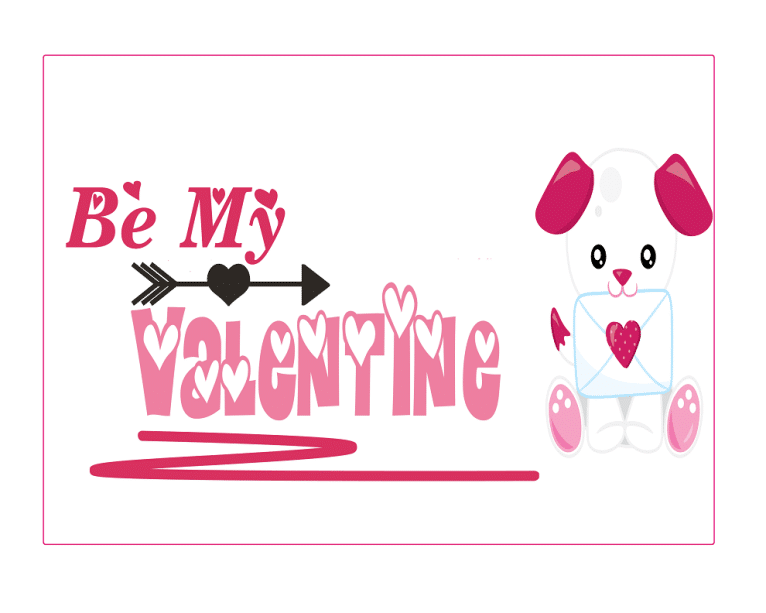 Carol from Comfort Spring Station has three cute printable Valentine's cards featuring a puppy, kitten and bird. 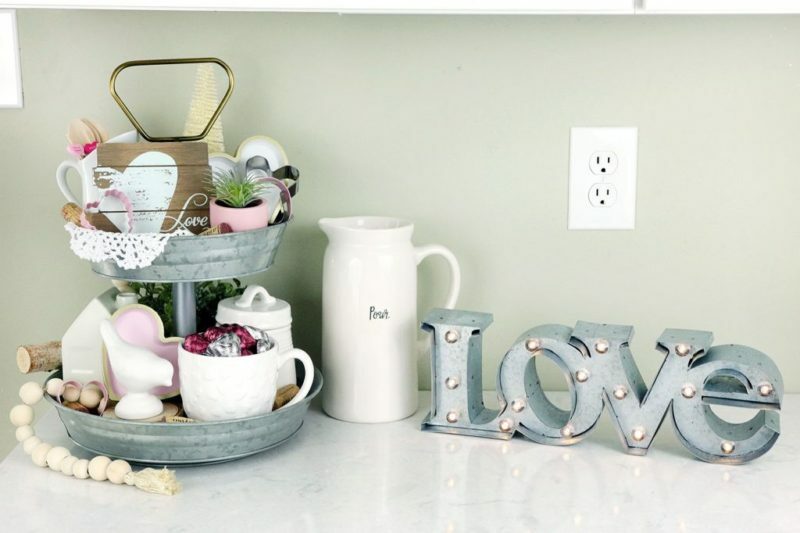 Carrie from Curly Crafty Mom shows how she put together this Valentine's Day Tiered Tray plus links to a few others that inspired her. 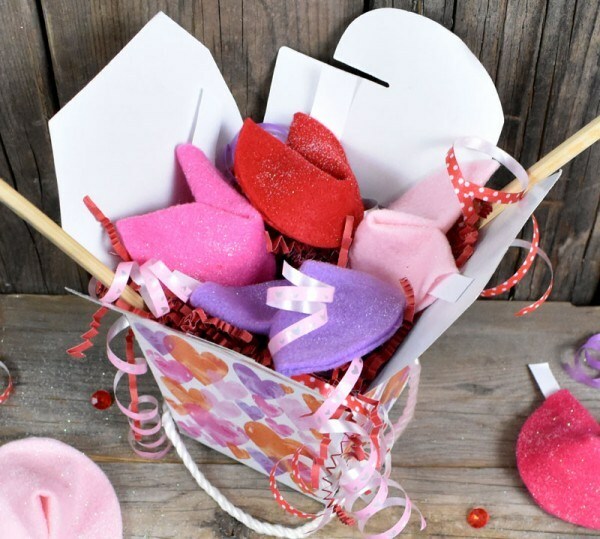 A big thank you for featuring my Valentine Felt Fortune Cookies! You are so awesome! 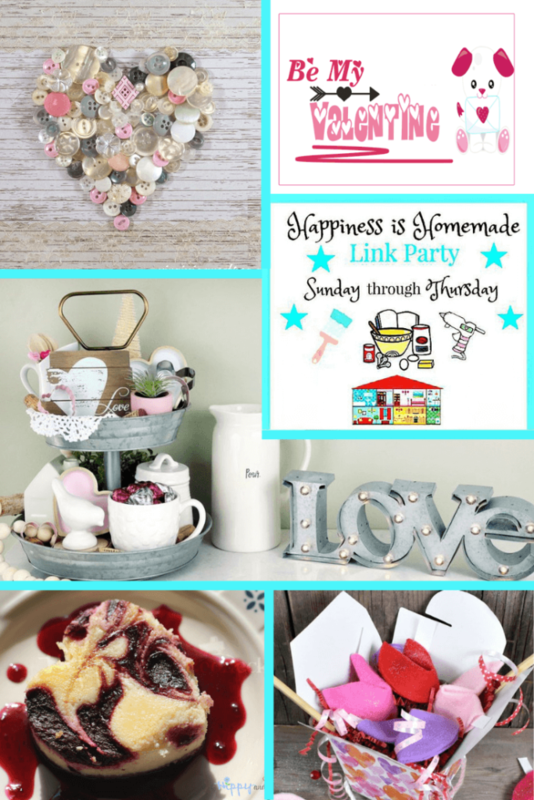 I'm loving this linky party!! Have a wonderful day! You are so welcome for the feature at HIH. Always a pleasure to see what you share. Yes, your comment got through. So delighted to have you join Happiness Is Homemade. I appreciate you stopping by. Hope your week is going well. Always such a pleasure to see you and what you share. Hope all is well in your area and that your week is going well. Thanks so much for stopping by and thanks so much for hosting!! Thank you so much for stopping by and always supporting my parties. I really appreciate it. Thank you for hosting the party. Enjoy your week. Thanks for coming to the party and sharing your recipes. Yummy! !